Service One, Inc. provides contracts for all types of commercial services including design/build, plan and specification, and time/material basis. 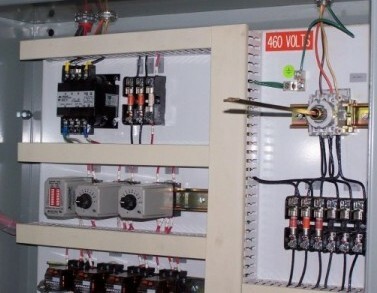 We are committed to building the most reliable electrical system for your company's needs. Service One, Inc. provides contracts for all types of industrial services, whether it's long-term maintenance of your facility, replacing old wiring with a new system or making sure task-critical electrical equipment is running properly. Our experience and highly trained staff can install and maintain your electrical systems in order to minimize any unscheduled shut downs or equipment failure. Want to know more about Service One?